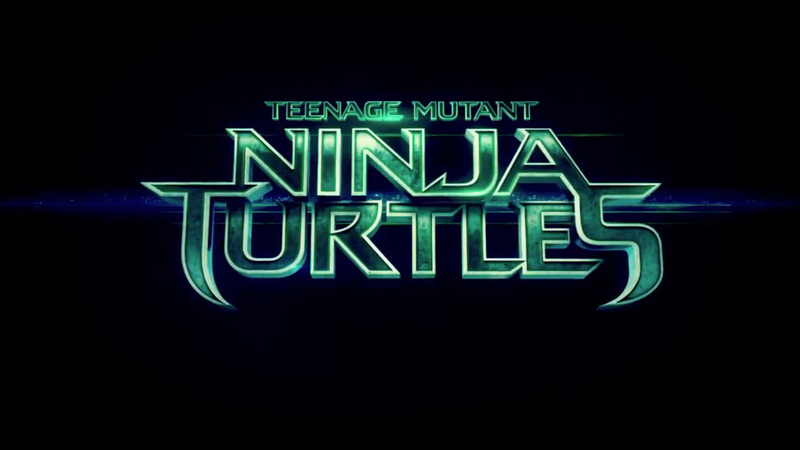 The ‘Teenage Mutant Ninja Turtles‘ first movie trailer is here, so grab a pizza and enjoy! 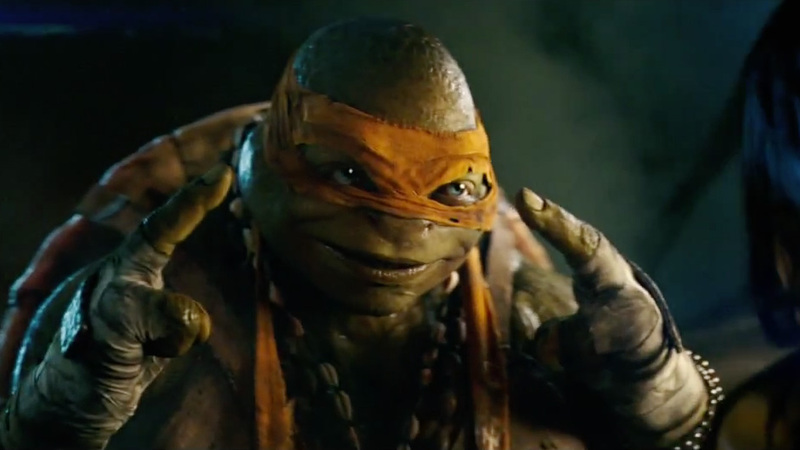 Heroes in a half-shell – Turtle Power! From producer Michael Bay (director of the Transformers movies) and using CGI-created Turtles for the first time, the new movie has promised to go back to the darker days of the Turtles while keeping true to the comedic style that we grew up with. Opening in cinemas in August. The city needs heroes. Darkness has settled over New York City as Shredder and his evil Foot Clan have an iron grip on everything from the police to the politicians. The future is grim until four unlikely outcast brothers rise from the sewers and discover their destiny as Teenage Mutant Ninja Turtles. The Turtles must work with fearless reporter April (Megan Fox) and her wise-cracking cameraman Vern Fenwick to save the city and unravel Shredder’s diabolical plan. This entry was posted in Movies, Trailers, Video and tagged Megan Fox, Michael Ba, Shredder, Teenage Mutant Ninja Turtles, TMNT. Bookmark the permalink.